RBFD is born from the need to support the sectors related to design, modeling, programming, parametrization, rendering, documentation, and digital manufacturing. 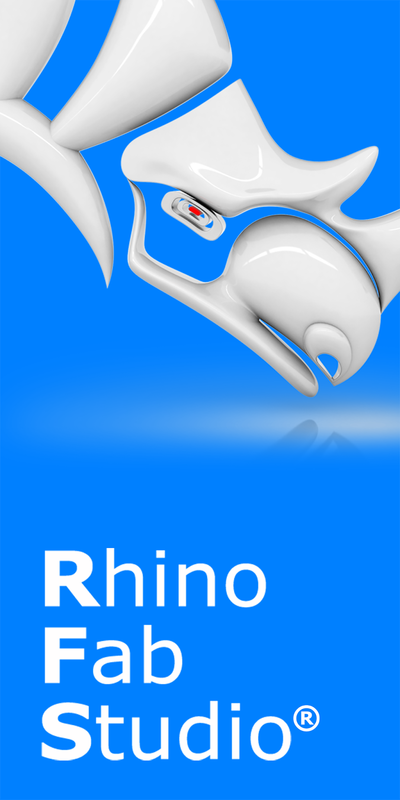 RBFD is an authorized RhinoFabStudio and offers training, software sales, and supports all initiatives working with Rhino. INSIDE 3D PRINTING about Rhino 5 and 3D printing. See how this technology is revolutionizing industries including manufacturing, jewelry, medicine, architecture, aerospace, and more. As a conference attendee, you’ll explore the business applications of 3D printing through conference sessions led by industry experts, demonstrations of the latest 3D printers and services, and programming for designers, artists, and makers. Registration: Online registration available until March 6, 2015. After this date only on-site.